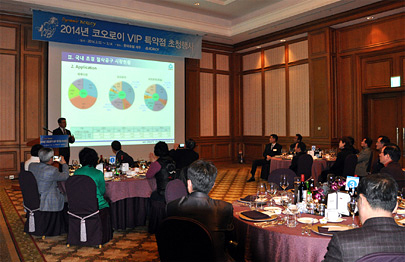 In order to the demands for the ever diversified products and the explosive increase in demand for the inserts. 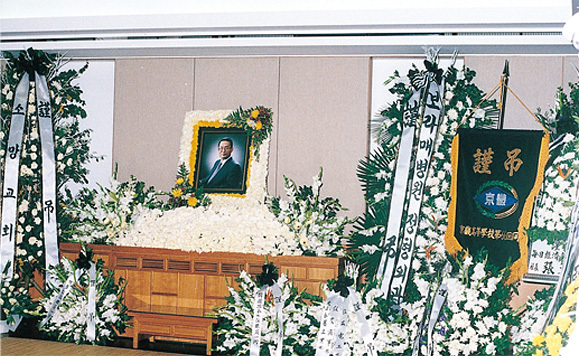 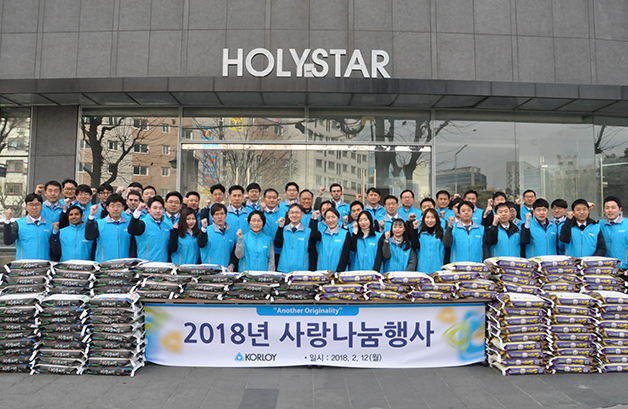 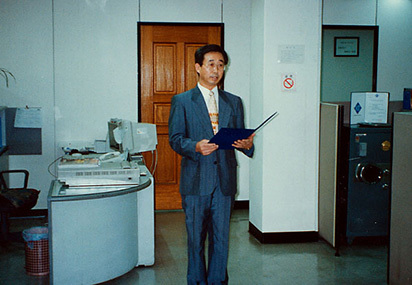 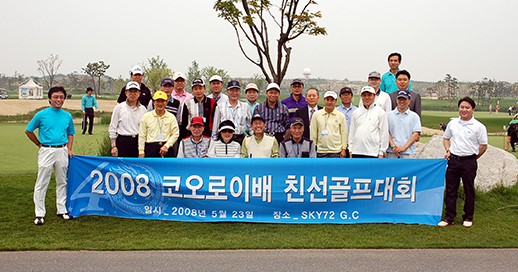 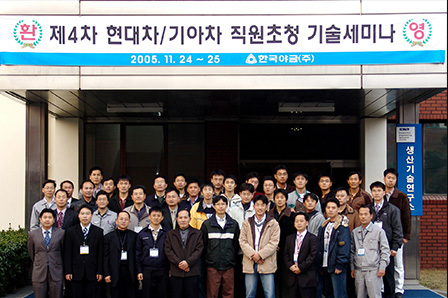 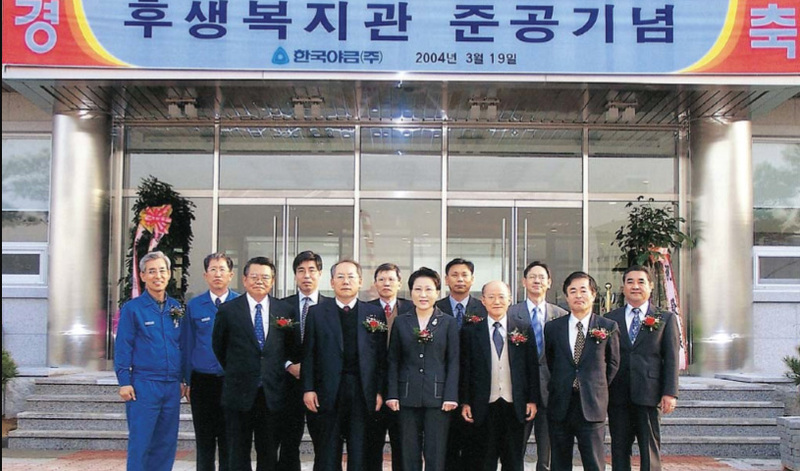 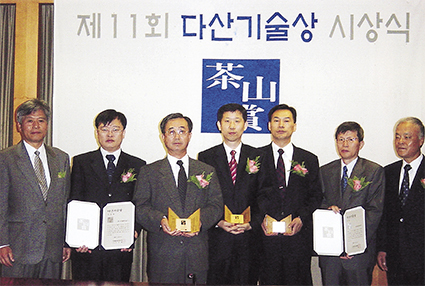 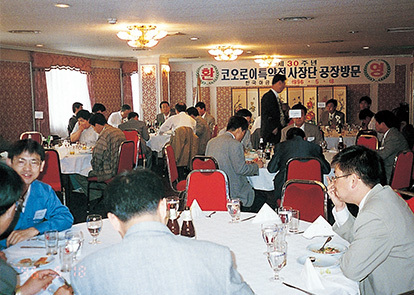 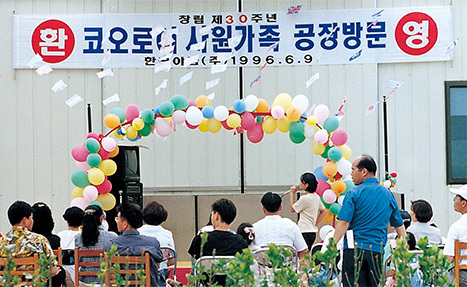 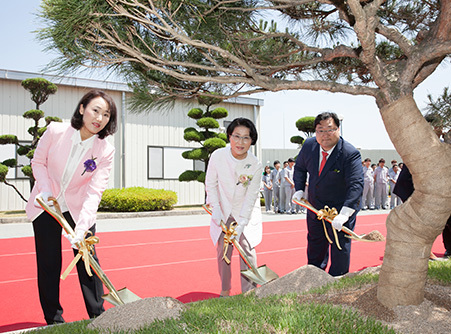 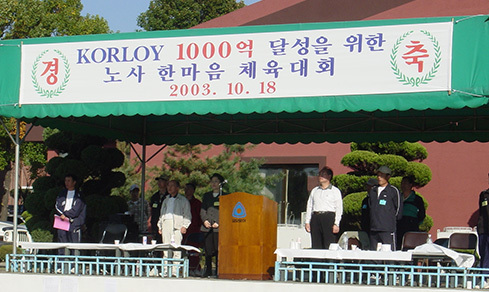 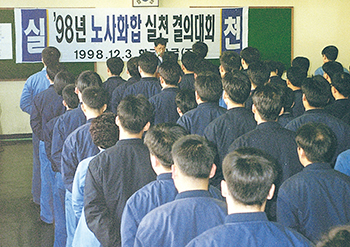 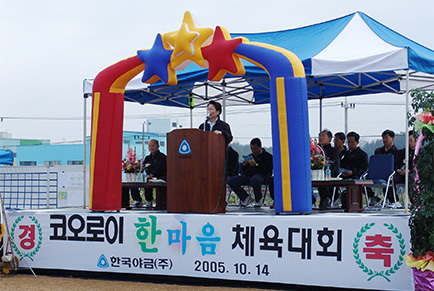 By September 1994, Korloy completed the finished powder factory at the Jincheon Factory location. 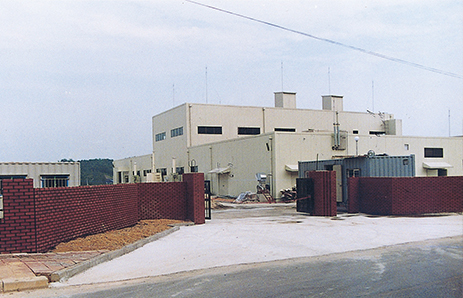 After the completion of the finished powder factory, it was possible not only to secure the vital supply of this materialbut also reduce the dependence on imports. 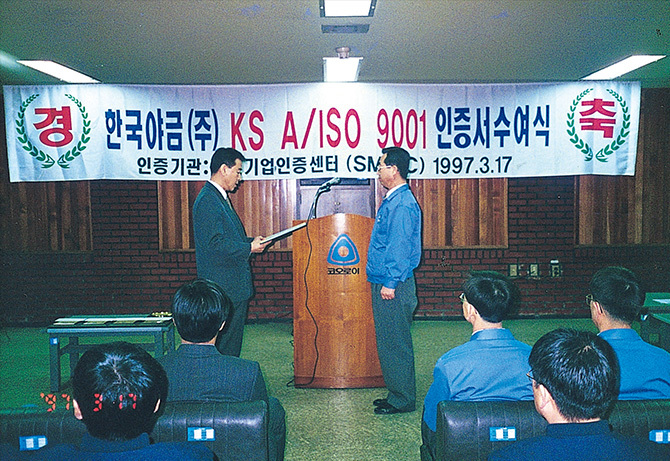 The company completed the finished powder plant in 1994 and first alloy plant in 1995. 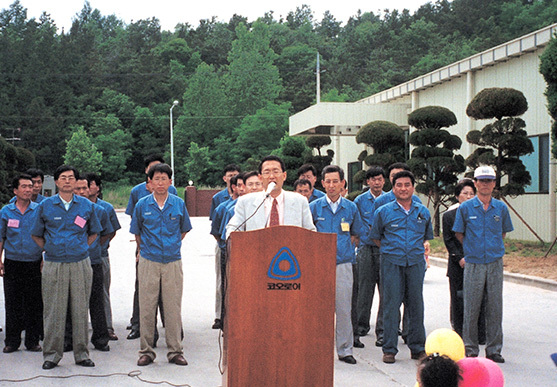 With its completion, the company achieved the monthly insert production capacity of 1.2 million. 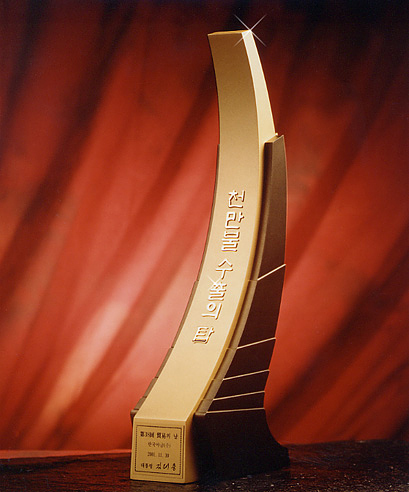 The aluminum processing insert (AK chip breaker, AK insert) which won the IR52 award. 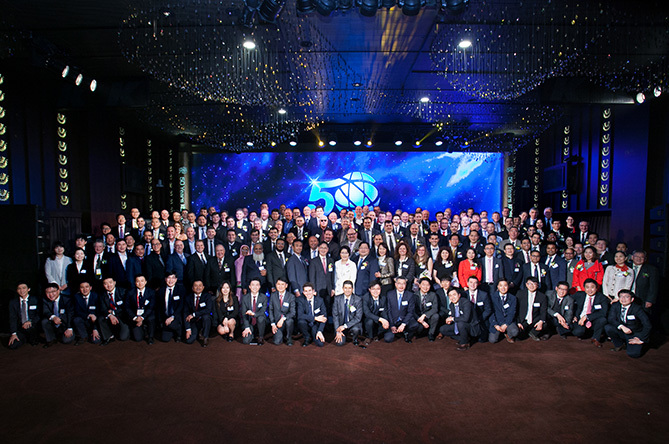 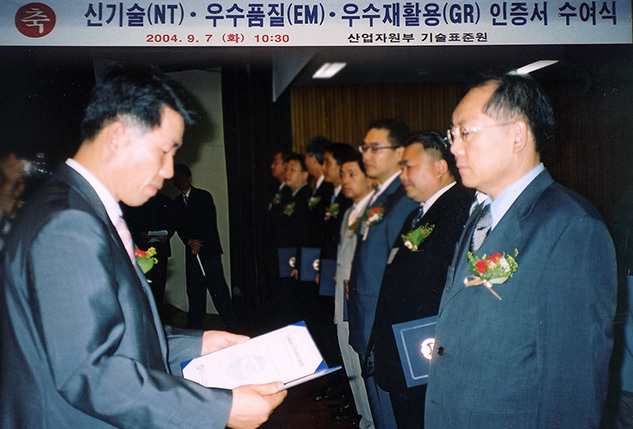 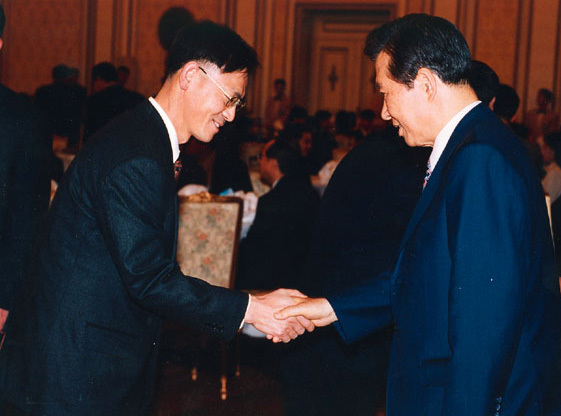 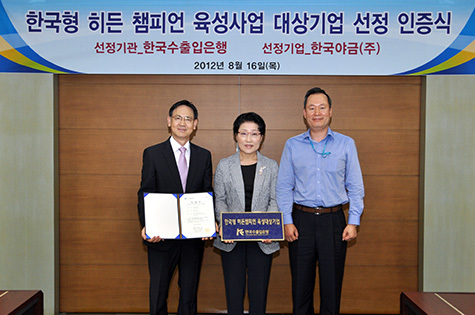 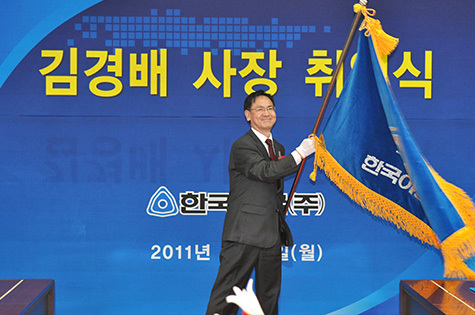 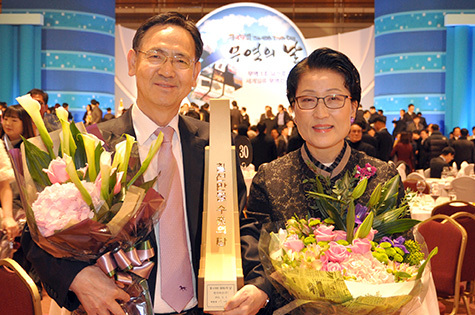 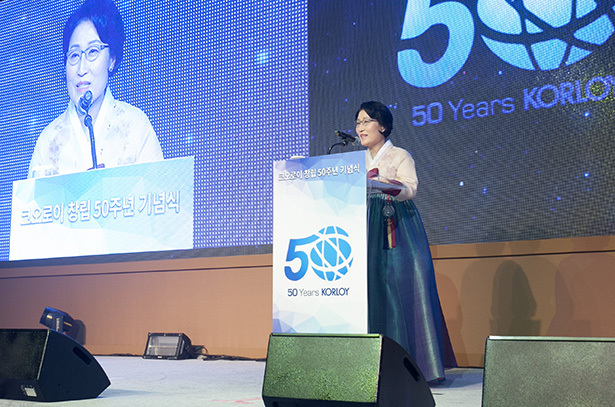 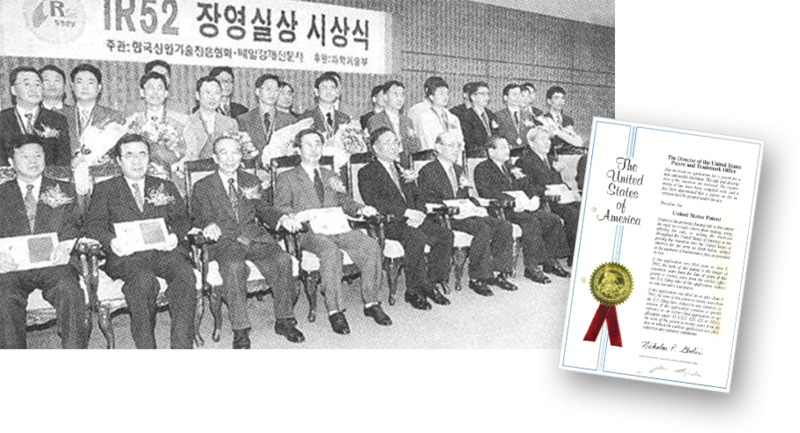 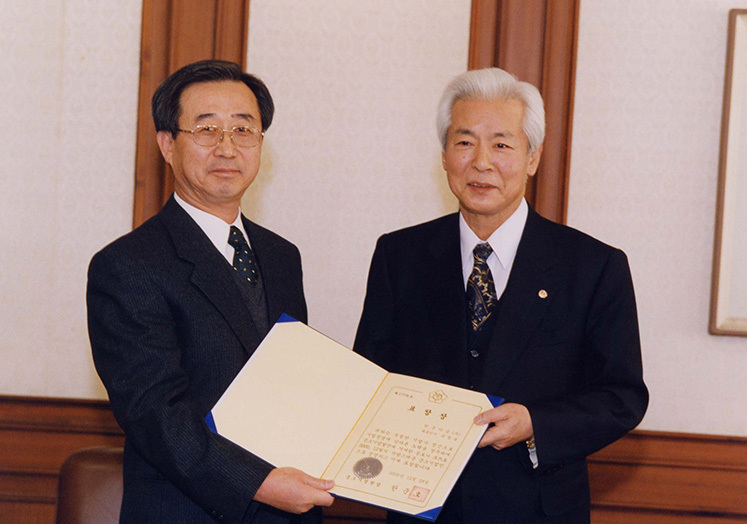 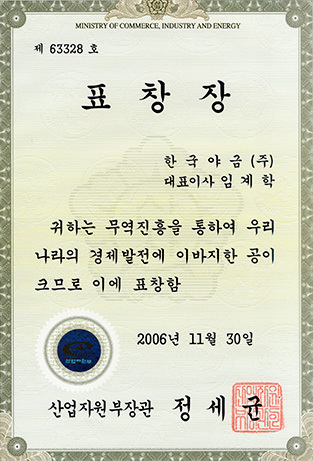 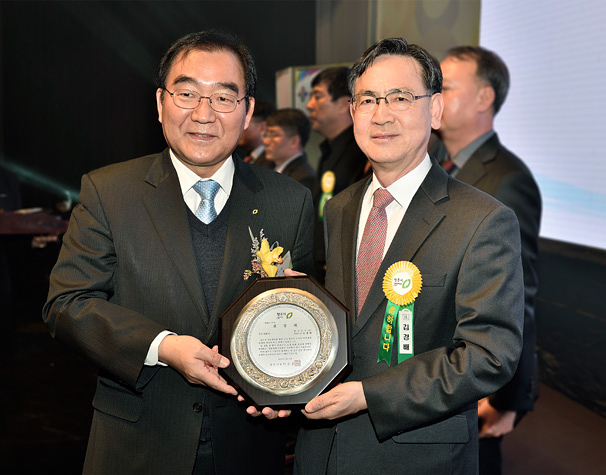 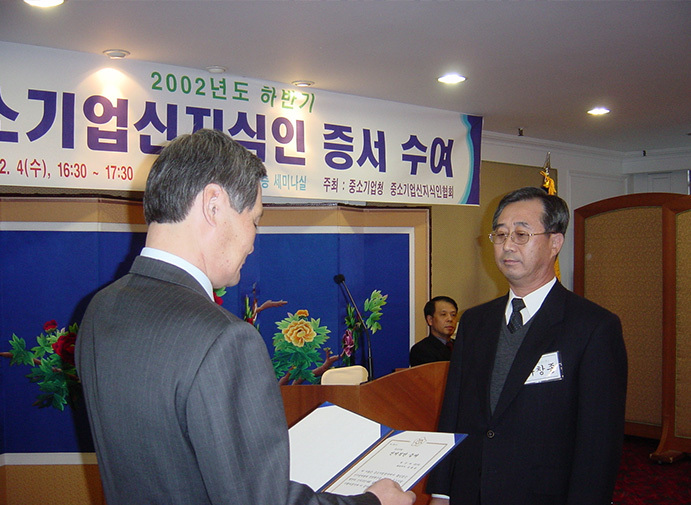 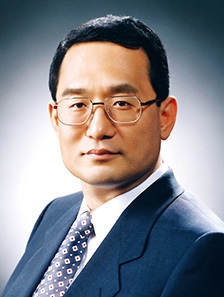 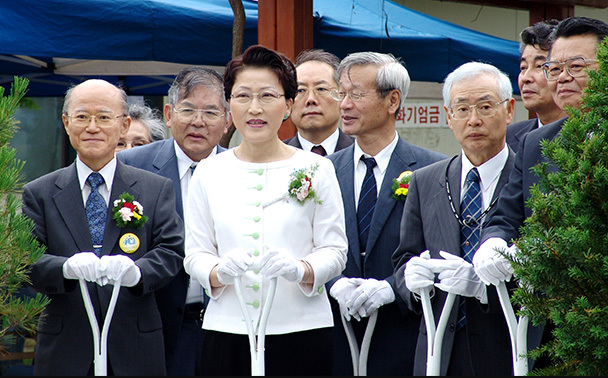 IR 52 Jangyeong-sil Award is originality and technical independence among the technical development. 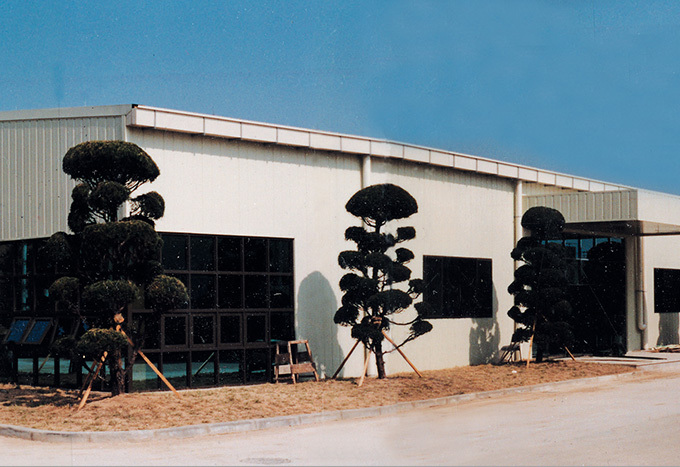 The existing technologies could not stop the generation of a tremendous amount of heat or the adhesion of the material to the tool. 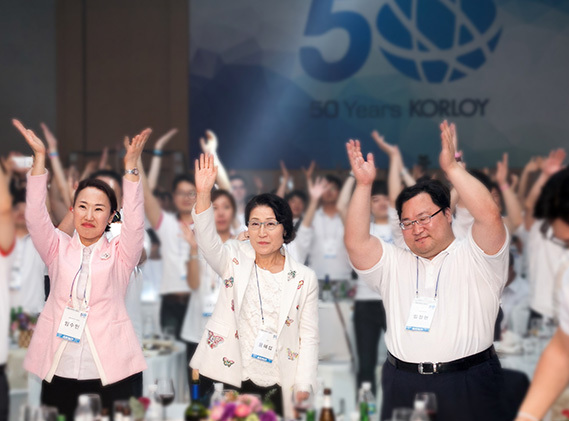 In this regard, the AK insert of Korloy solves these problems while replacing an imported good. 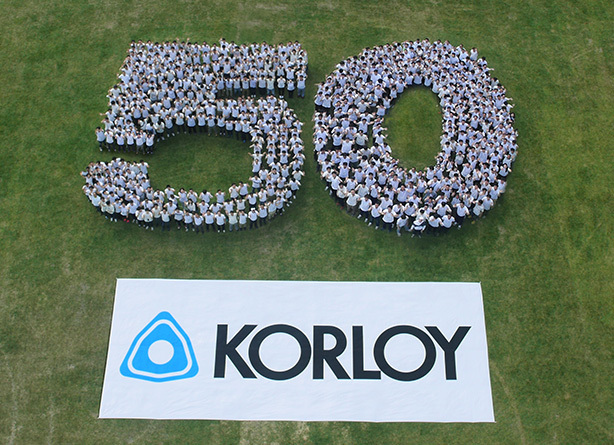 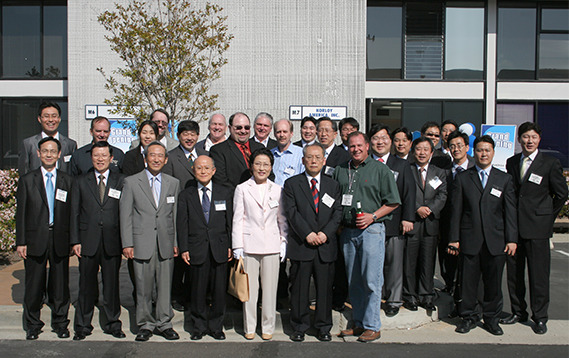 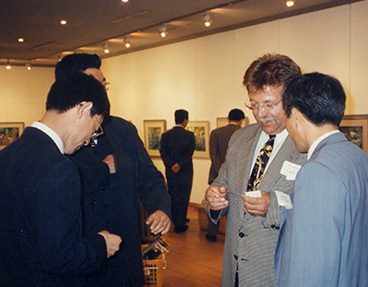 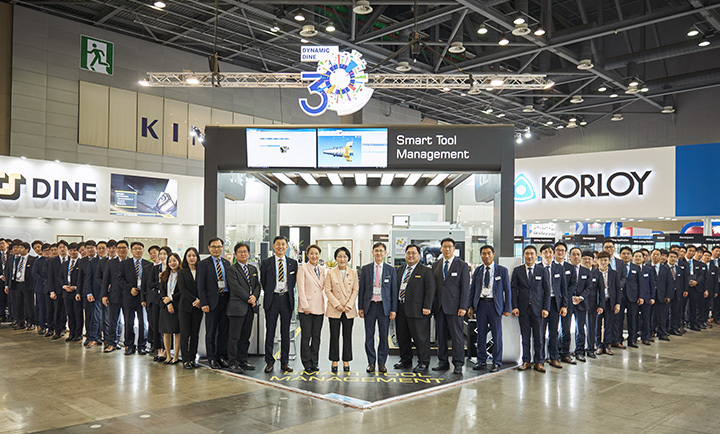 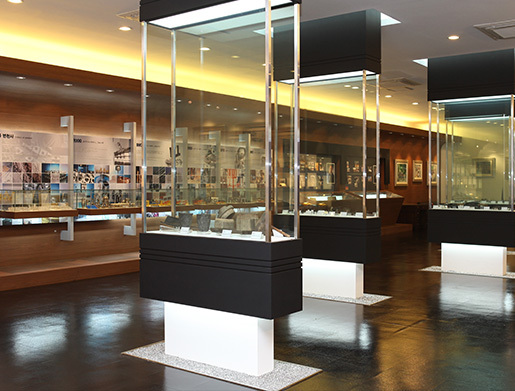 Korloy established its own agency shop in the 90’s to enter the U.S. market. 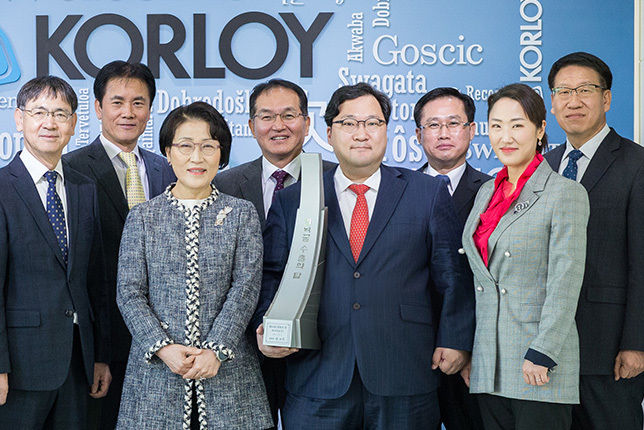 Continually Korloy aslo established US sales outfit in December 2007, European sales entity in April 2010, India sales entity in November 2011.